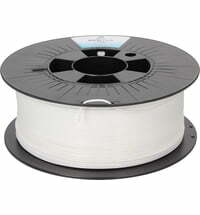 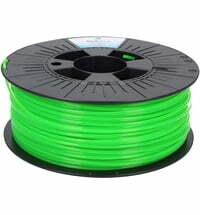 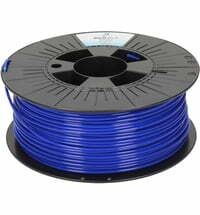 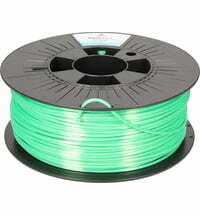 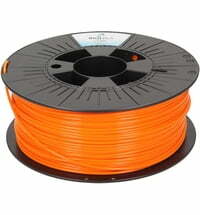 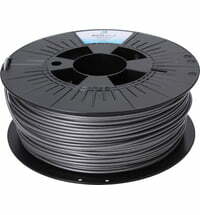 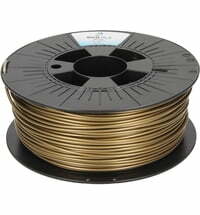 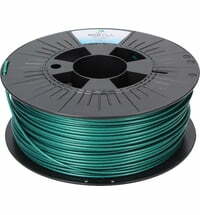 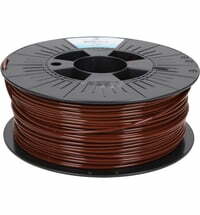 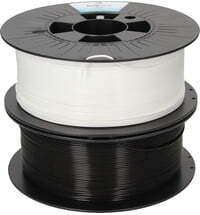 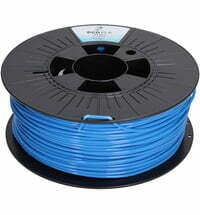 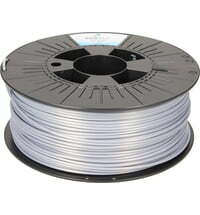 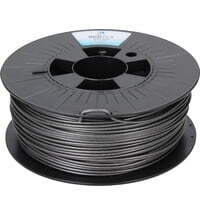 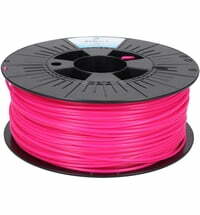 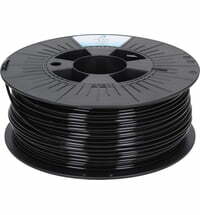 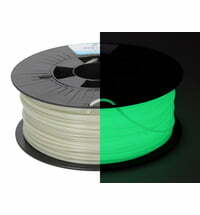 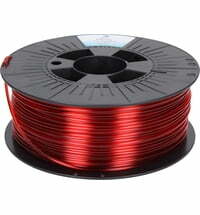 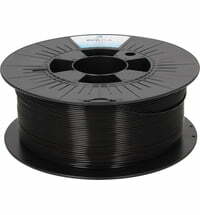 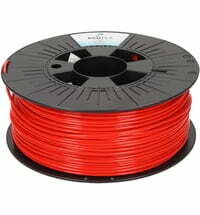 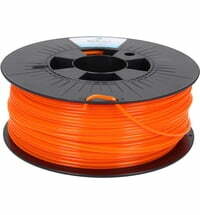 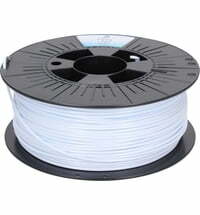 The filaments of 3DJake are of high quality and at the same time a cheap alternative for many printers. They are available in many colors and different materials. 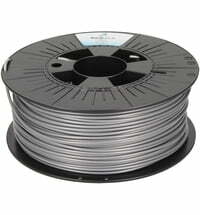 All 3DJake filaments are made in Europe.